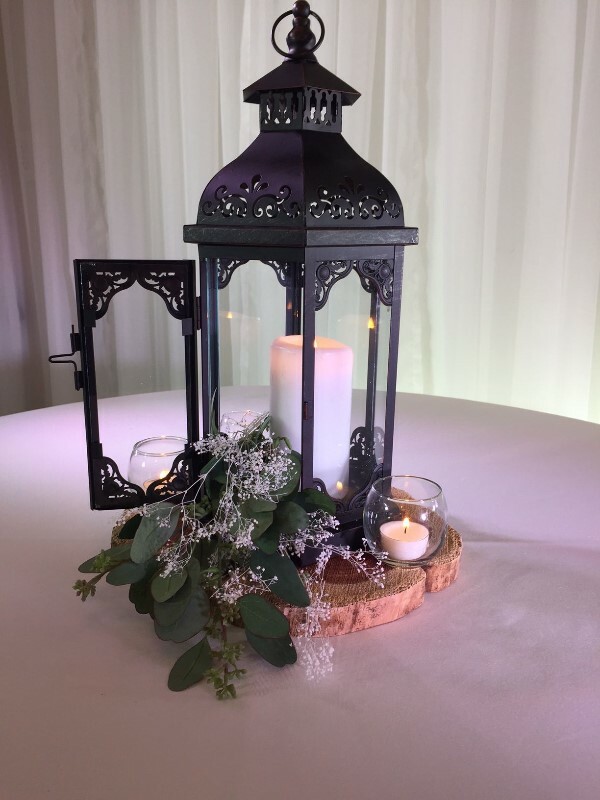 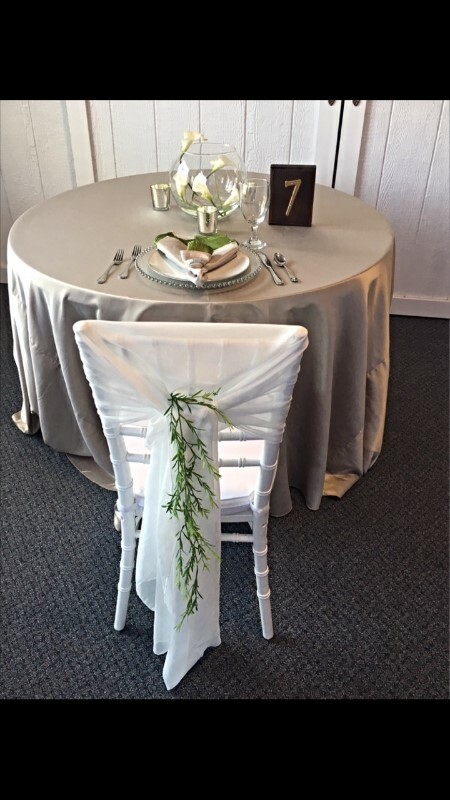 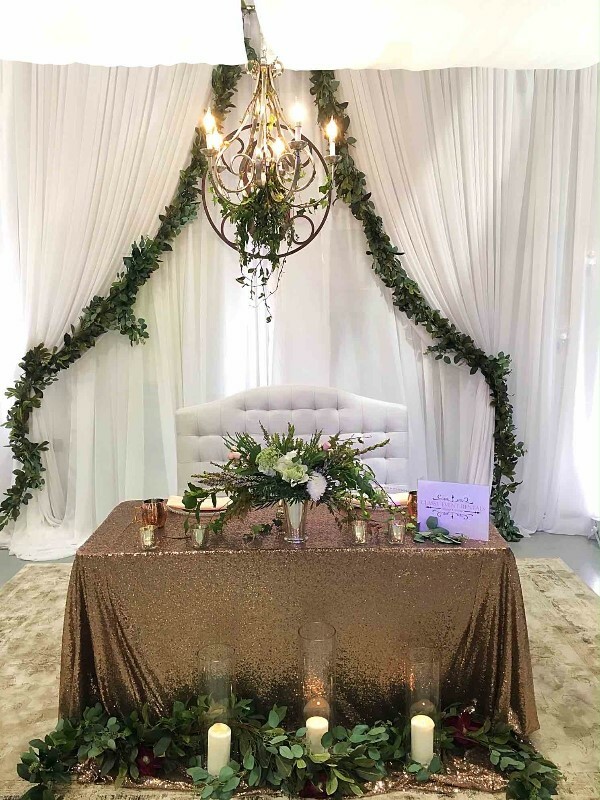 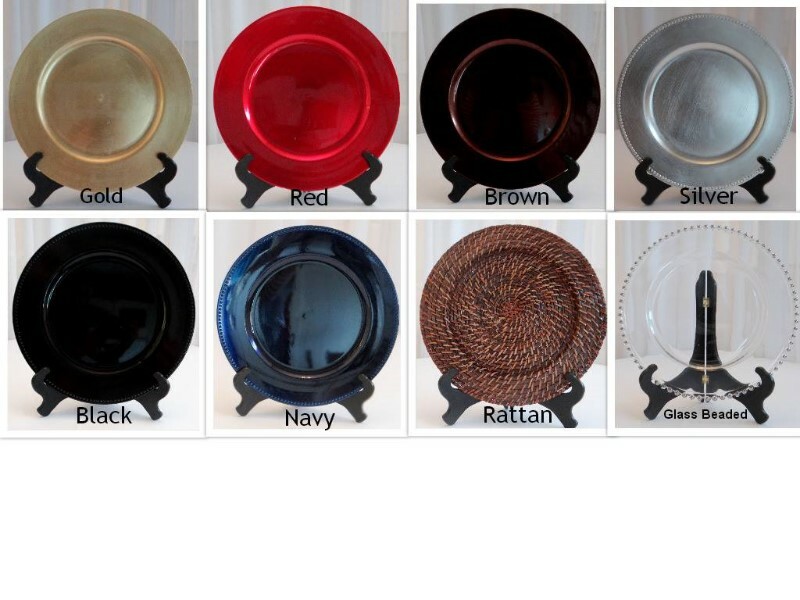 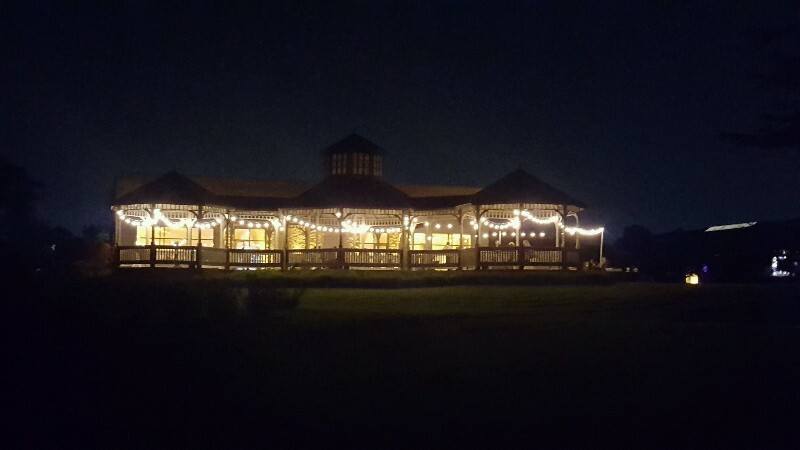 Classy Event Rentals offers a wide variety of linens, napkins, sashes, chair covers, Chiavari chairs, many different centerpiece options, pipe and drape, up lighting, dance floors, candy bars, charger plates and more. 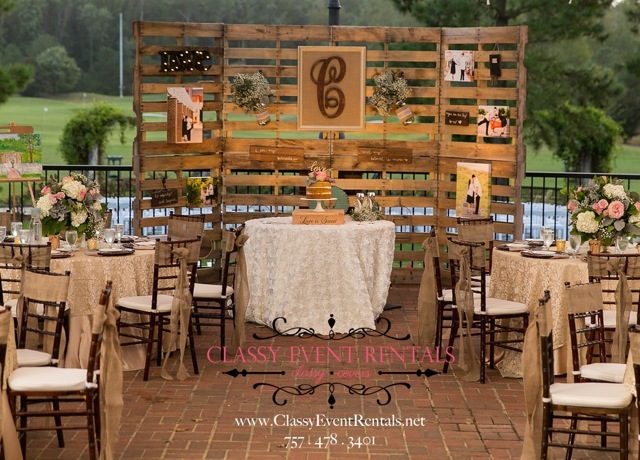 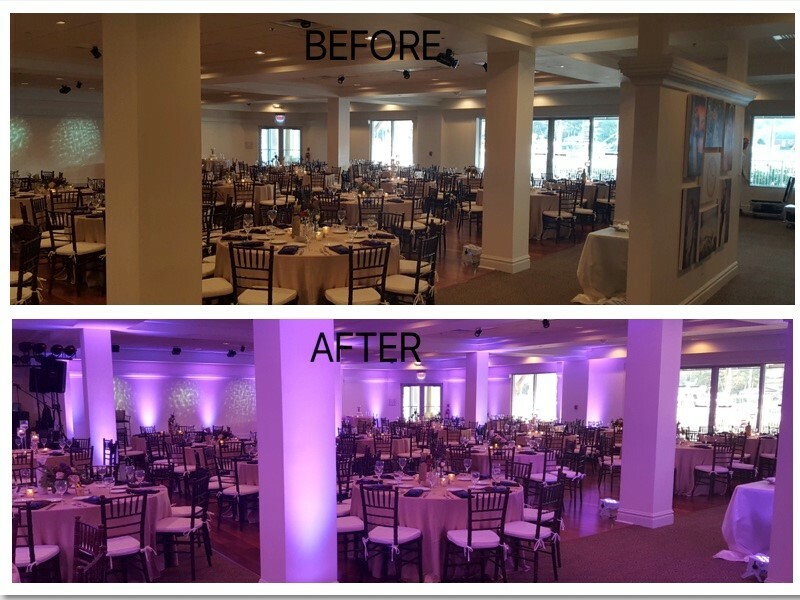 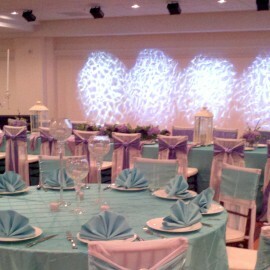 We are a full service rental company and we’ll go the extra mile for your special day! 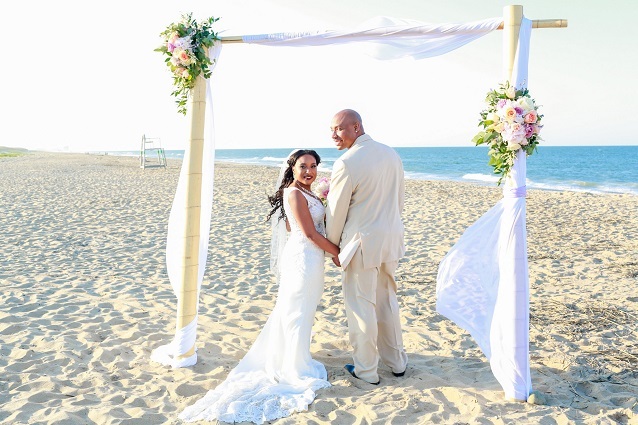 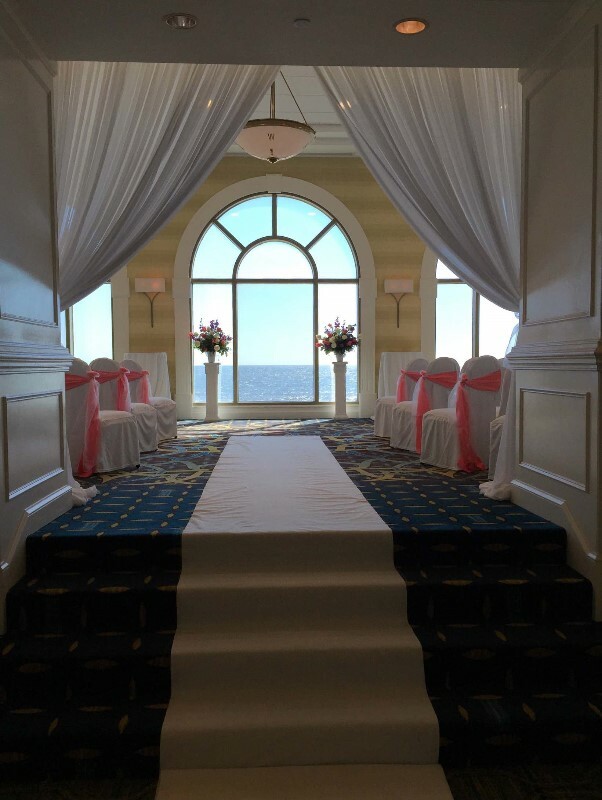 Now offering beach wedding rentals with set up and breakdown services.